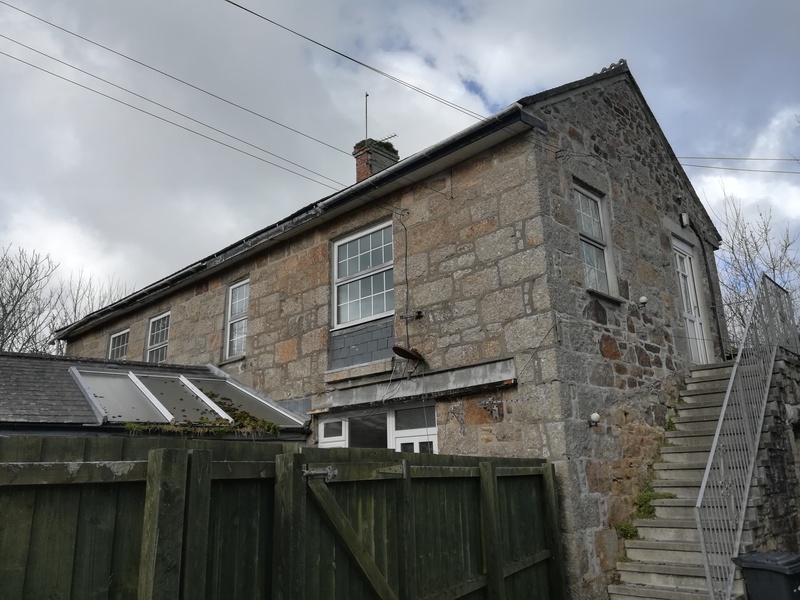 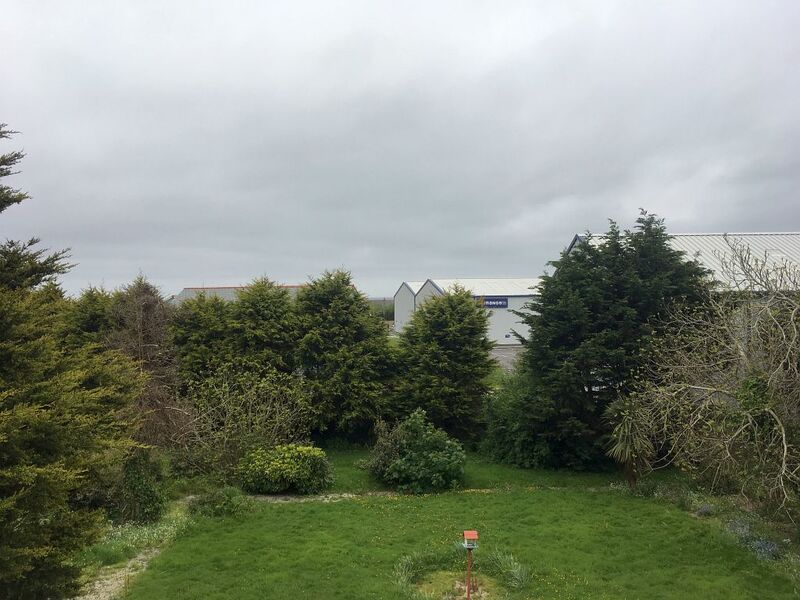 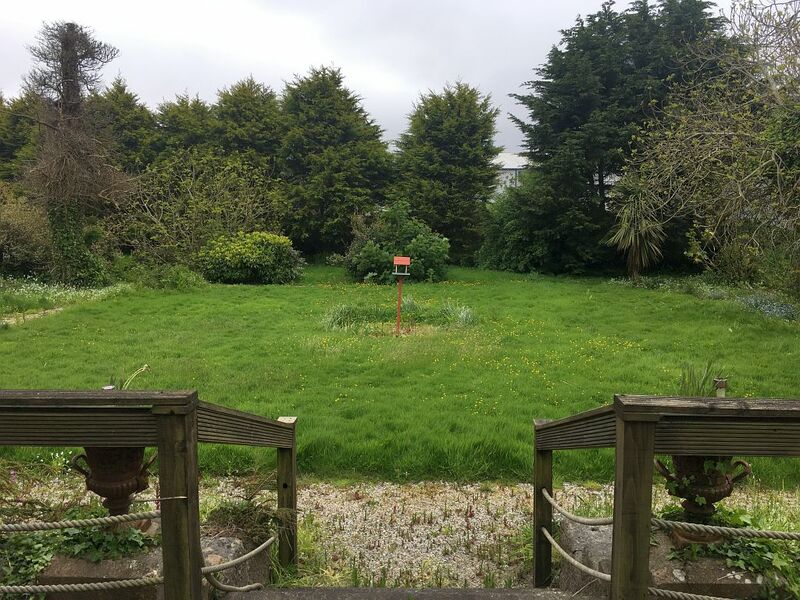 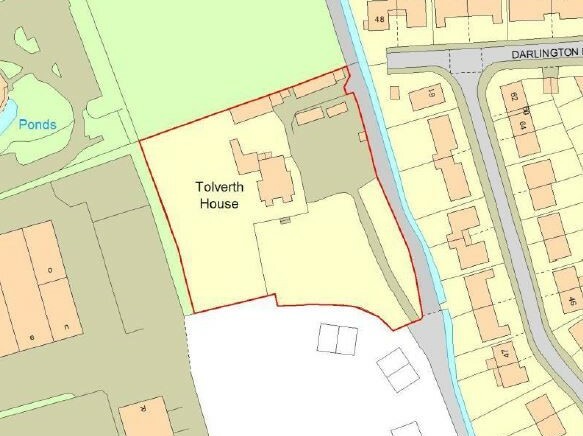 Previously a care home, this premises offers development potential with a broadly level site extending to approximately 1.34 acres with good access to the main road and A30. 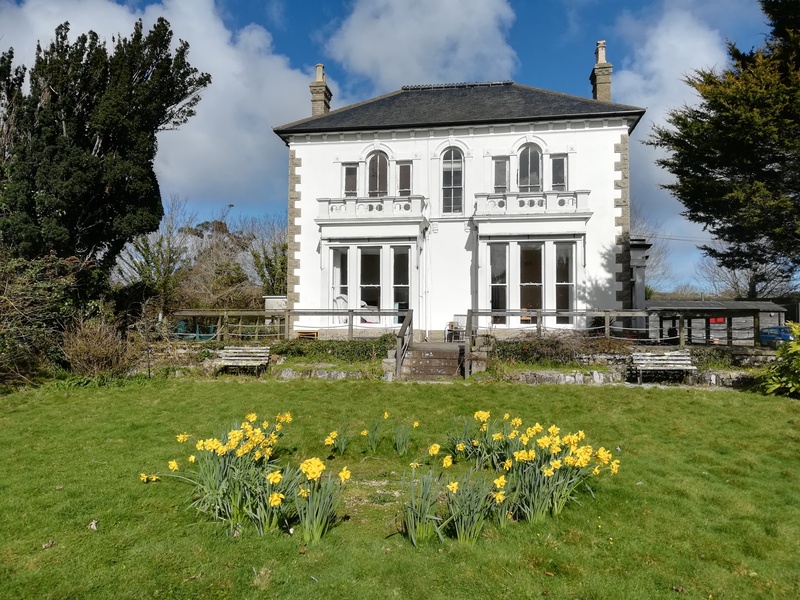 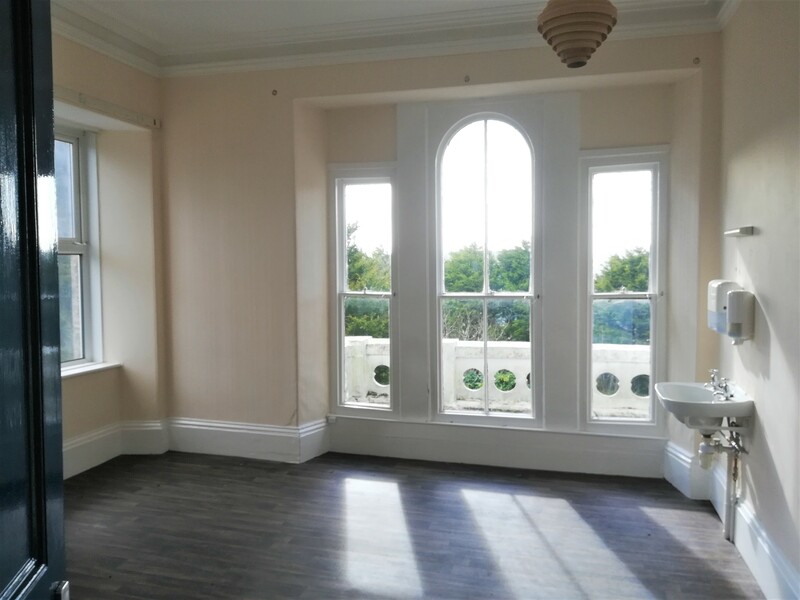 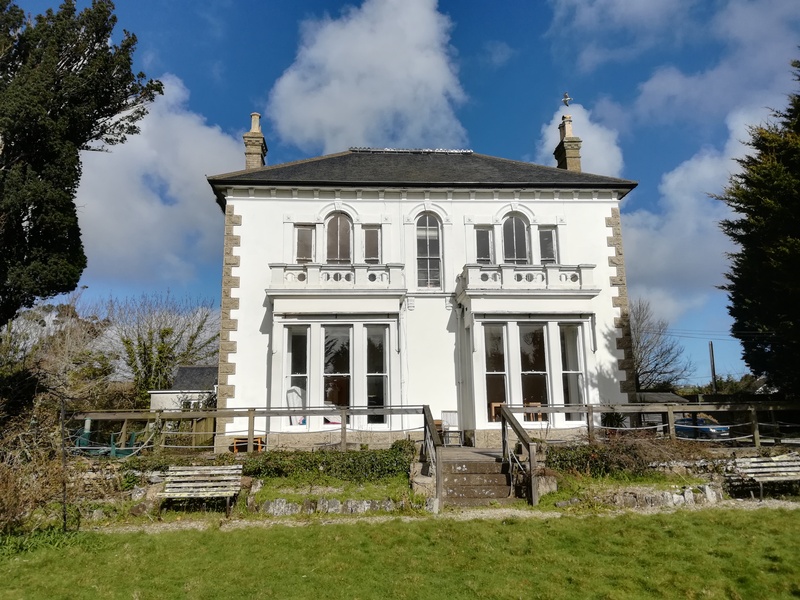 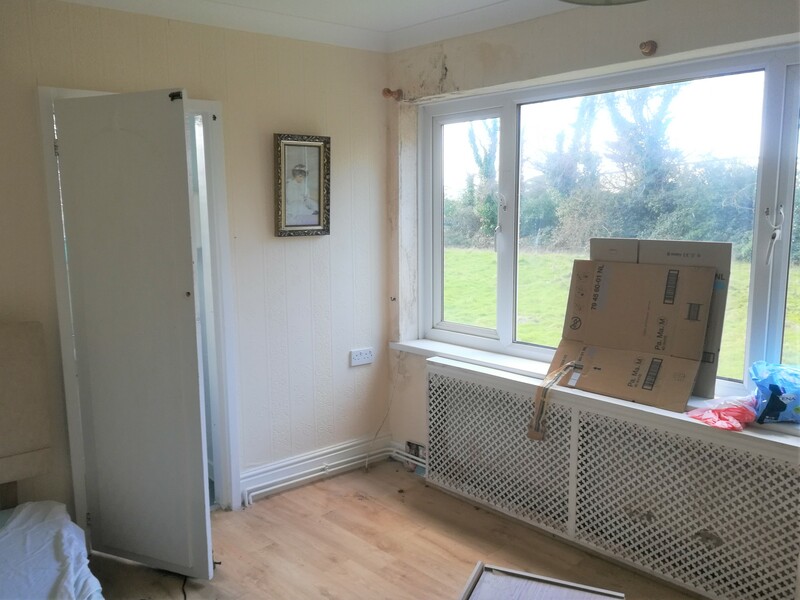 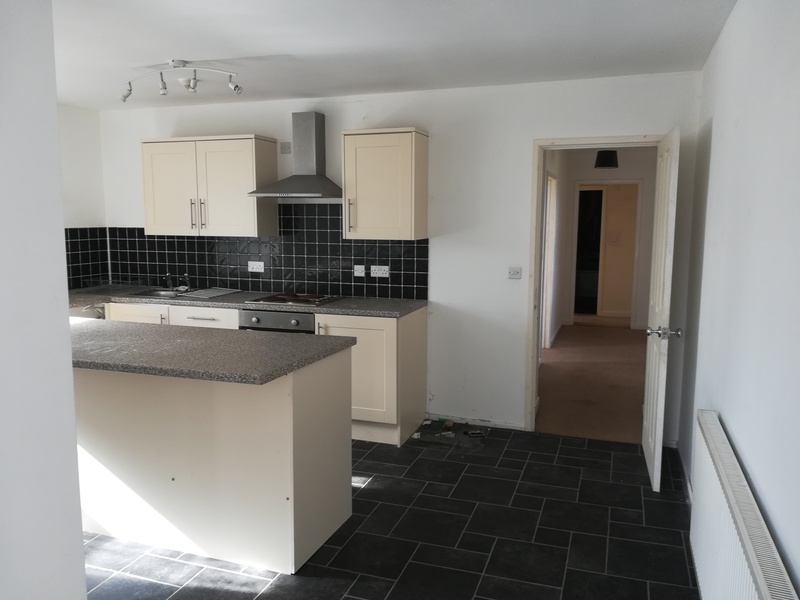 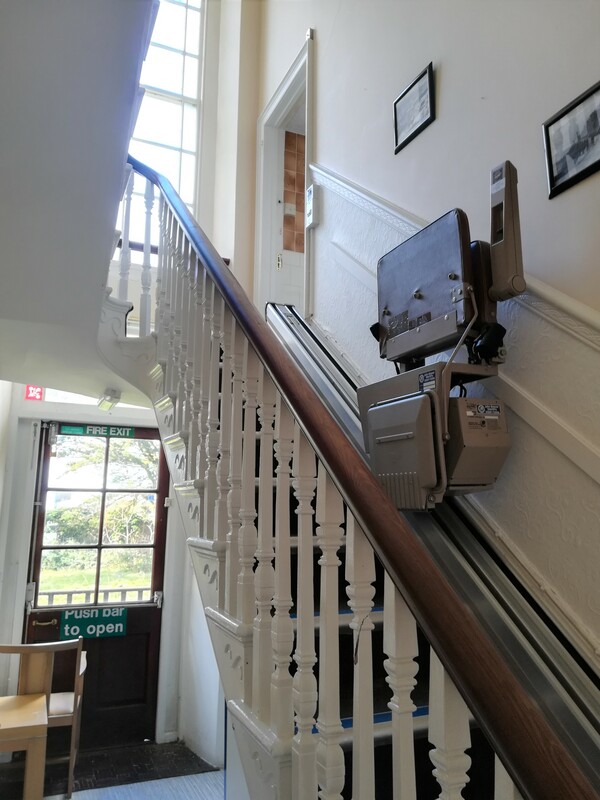 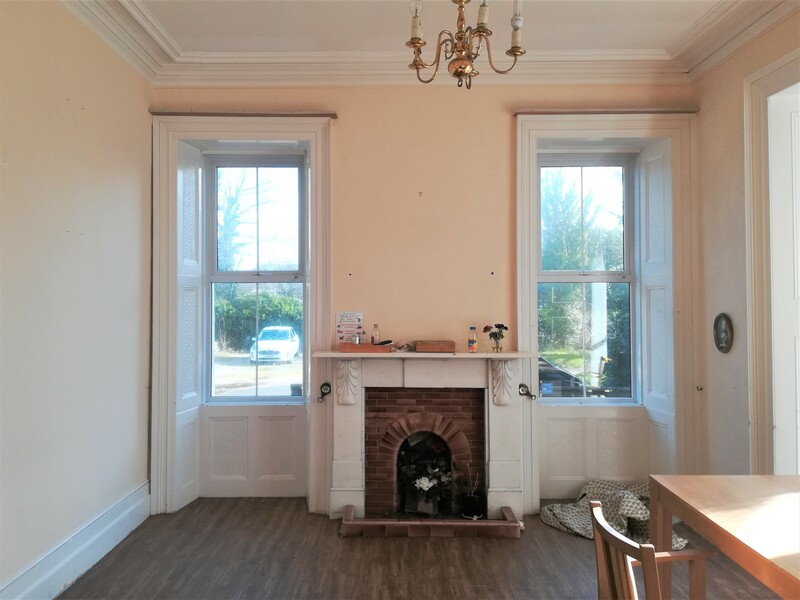 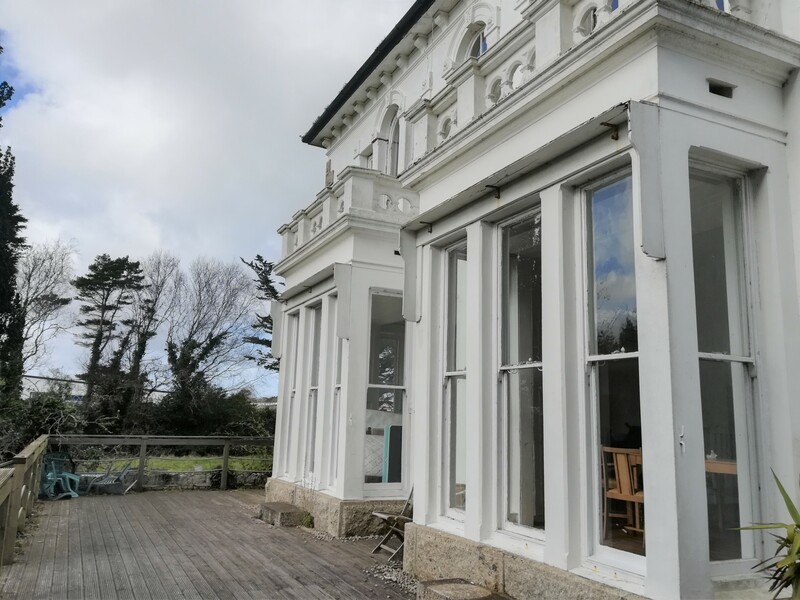 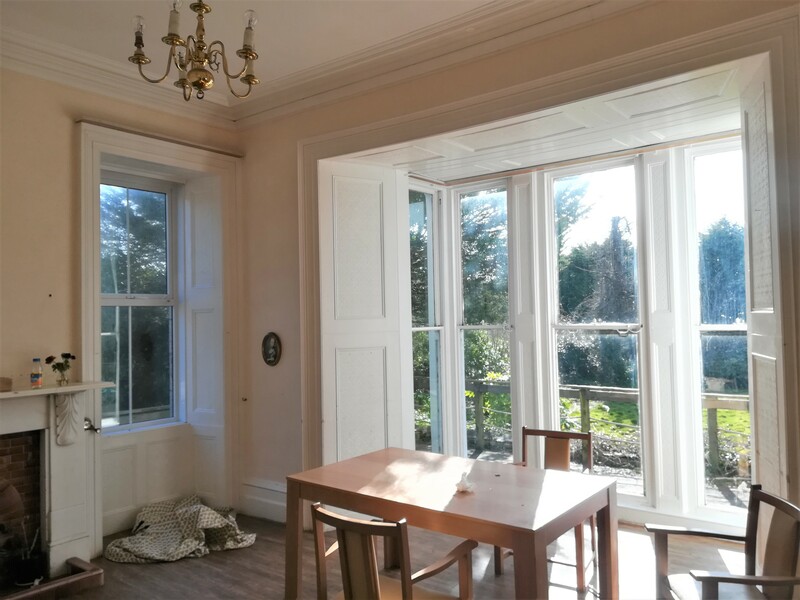 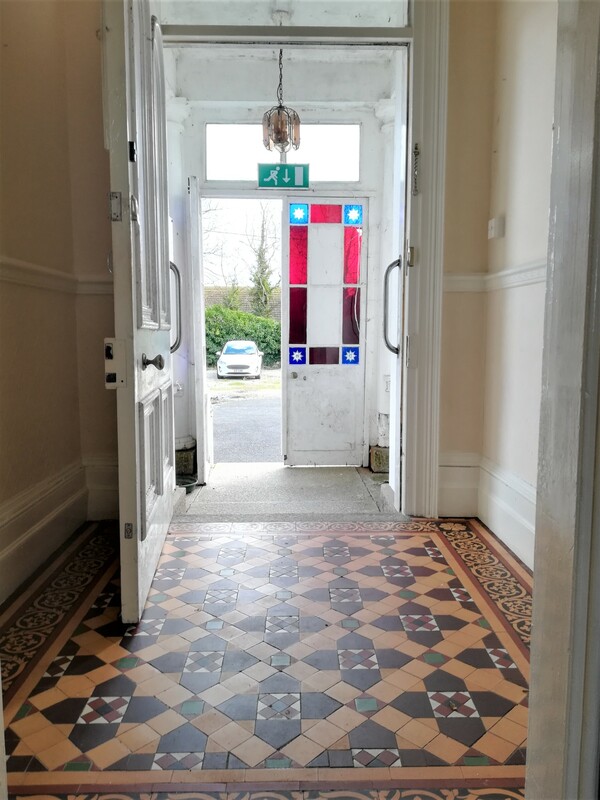 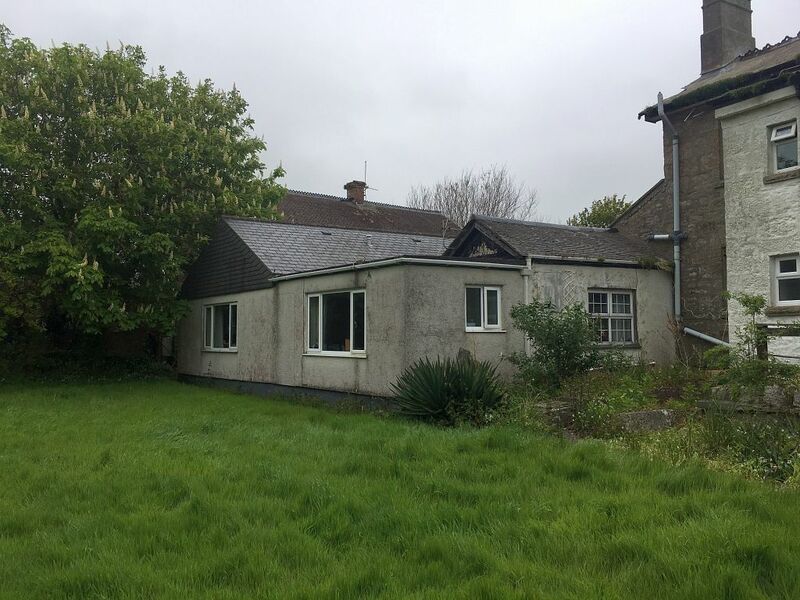 The current property consists of the main house (4,571 sq.ft), a 1 bedroom first floor flat, a detached bungalow and further outbuildings amounting to 498 sq.ft. 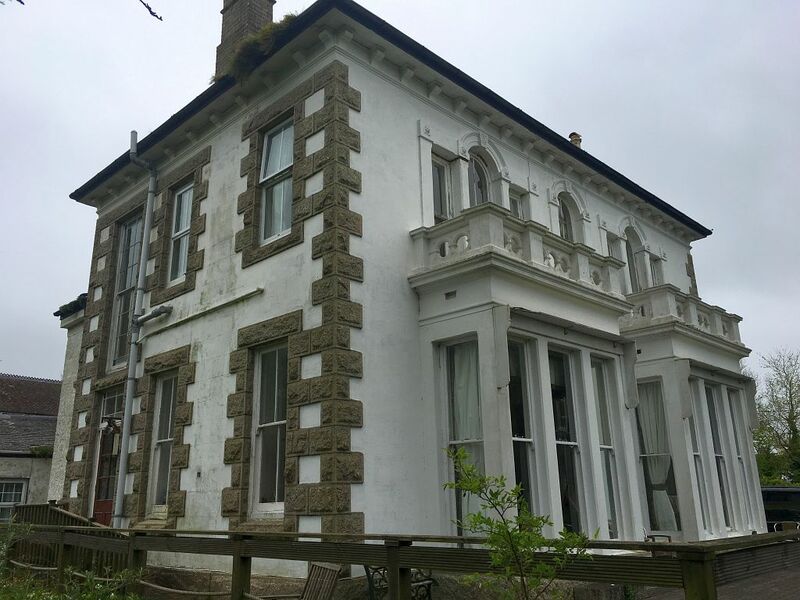 The main building offers character features and is currently arranged with 14 bedrooms. 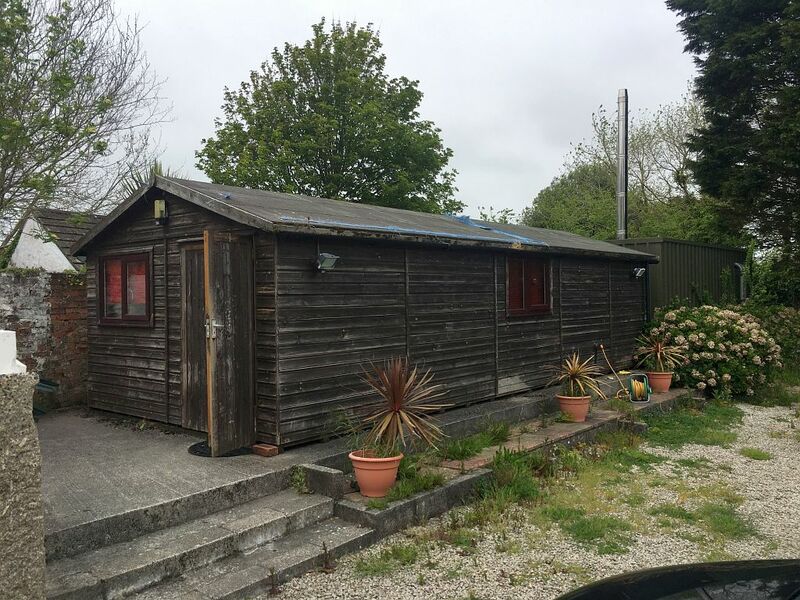 This property is available in a Freehold capacity with vacant possession. 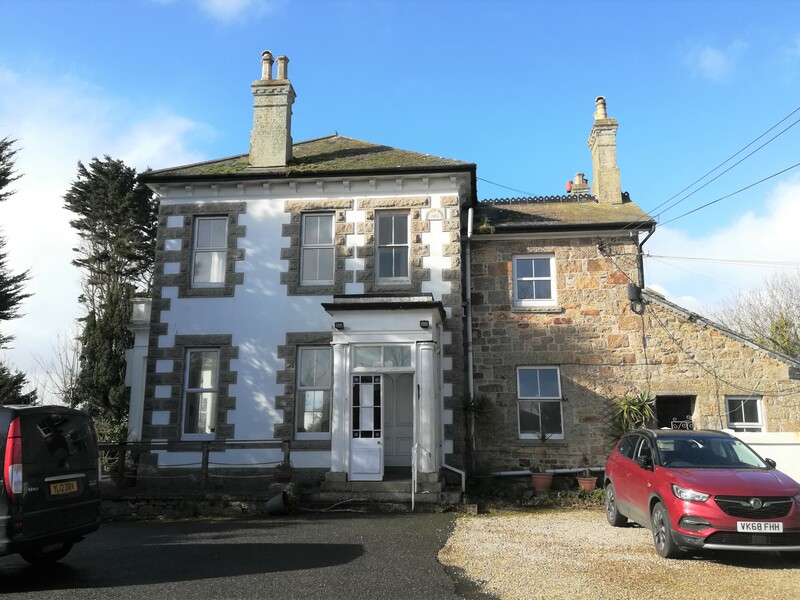 The former nursing home was Council Tax Band G and the Groom’s Cottage was Band A, totalling an annual payment of circa £4,000.